Back in 2016, Mike Smillie, DB’s National Facilities Manager, was inspired to transform the storm water lake at Waitemata into a sanctuary for local wildlife, and a recreation area for DB employees. The lake sits at the start of the Tamaki estuary – an important habitat for a variety of wildlife, including a number of endangered species. But the estuary had high contamination levels, affecting the water quality, and putting aquatic life at risk. Since the project kicked off in early 2017, around 2,500 native plants have been planted around the lake’s edge, and more than 3,000 native rushes have been planted into the lakebed. We have also installed a plant protection fence and are managing weed control on an ongoing basisOur staff are able to enjoy the area throughout the day, getting out into the fresh air during their lunch breaks. "We’ve been able to increase the diversity of native bird life at our site, and improve the lake’s water quality before it goes into the Tamaki estuary," says Mike. 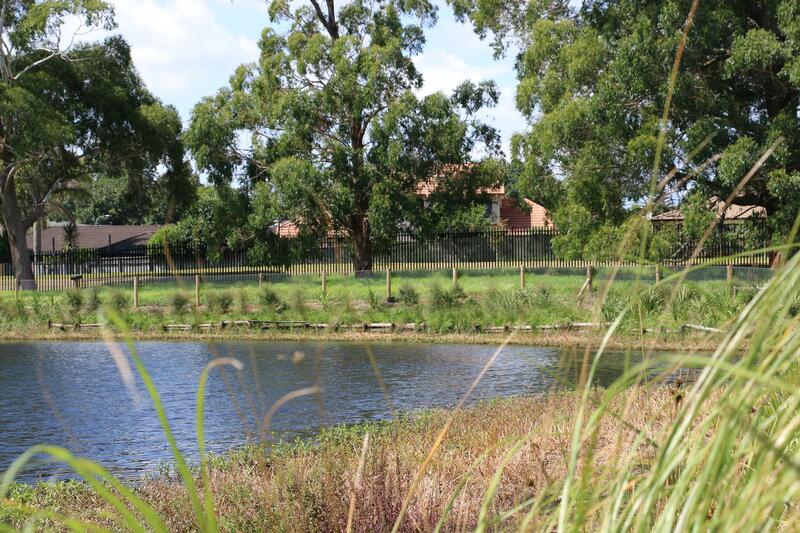 By looking after the water quality of our backyard lake, we’re able to look after the ecological biodiversity of our community – and the wellbeing of our staff.